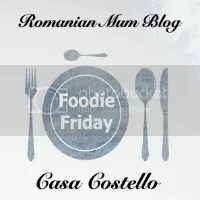 Making your own bread? Why not try adding granola, dates and walnuts or olives? Making bread can be so much fun! 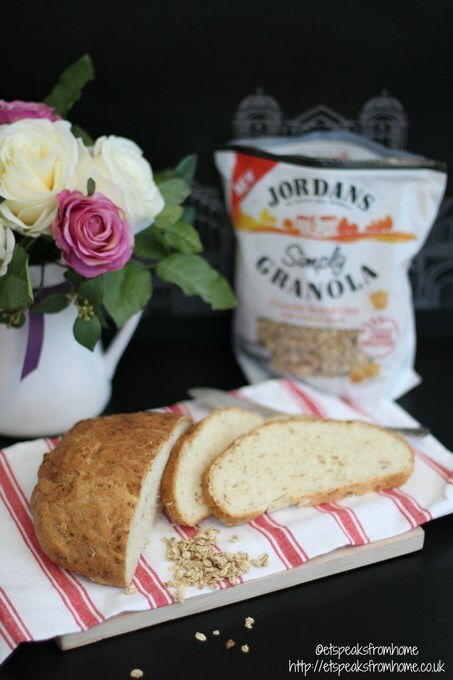 We have received a packet of Jordans Simply Granola crunchy baked oats with a hint of honey to try which is available to buy in Waitrose and Tesco at RRP £2.69 for 750g. Last time, we used the Jordans crunchy oat granola to make a mixed berry traybake which is so soft and delicious! This time, I am adding the granola into my bread mix – Simply granola bread. Also instead of using lukewarm water, I replaced with milk. In a large bowl, mix all the flour, yeast, salt and olive oil together and add lukewarm milk to knead a dough for 10 minutes or until smooth. Cover the dough and let it stand in a warm place for about an hour or until it doubles in size. Take it out and knead again on a lightly floured surface. Shape the dough into the greased tin (with butter) or baking paper. Cover it with a damp tea towel and leave to rise in a warm place for a further 30 minutes. Place the tin in the oven for 10 minutes in a preheat fan oven of 200 °C for 10 minutes and reduce to 180 °C to bake further 10 minutes. Once cooked, take out the loaf and leave it on a rack to cool down. Serve with butter or jam. The bread is soft and crunchy inside and really nice to eat even if it plain. 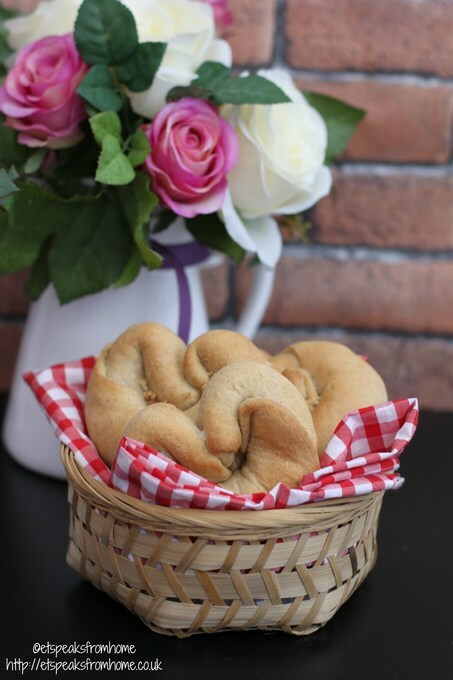 Or if you prefer this to be a bagel or small bun, just round them up in your favourite choice of shape! For more breakfast ideas and recipe inspiration using Jordans cereal, visit their website for more details.